It's OK to be a little old-fashioned, especially when it comes to reading books and magazines. If you love turning pages instead of turning on a digital device, you'll love shopping at Newsbreak. 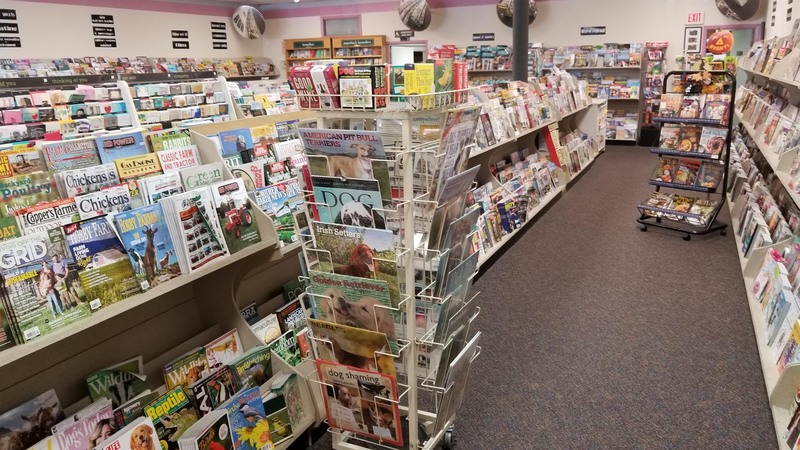 Visit our newsstand in New Bedford or Swansea, MA today to buy your favorite books, trading cards and magazines. Discover new adventures in your favorite magazines. Find the book all of your friends are talking about. Build your card collection in Swansea or New Bedford, MA. Safeguard your trading cards with ease. There's a reason why our newsstand is a best-kept secret. 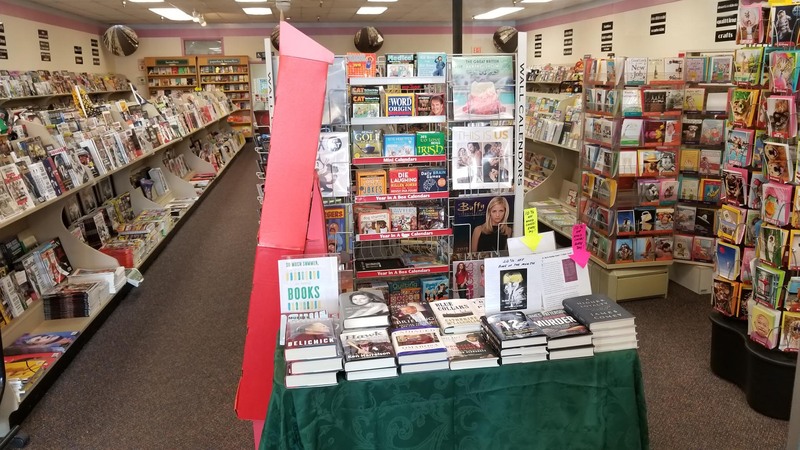 Folks from all over the Swansea and New Bedford, MA area come to us because we offer competitive prices, the top-selling books and magazines and a huge selection of trading cards and trading card supplies. Stop by today to see for yourself why we're a beloved local business. Need an excuse to go shopping? 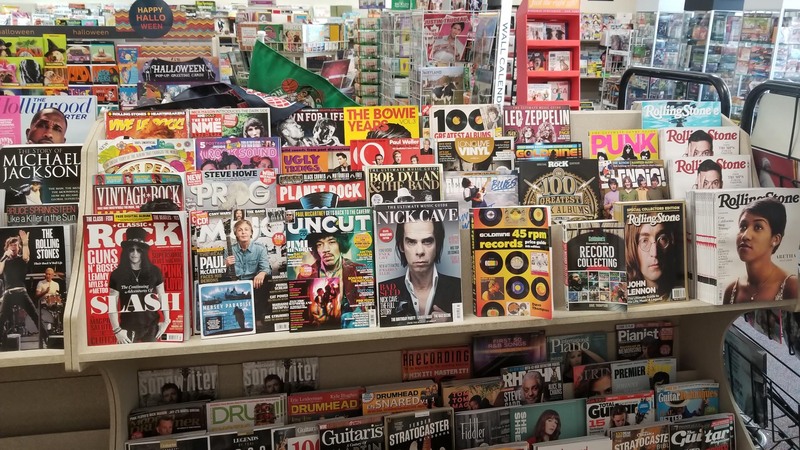 Excellent news stand that has been around for over 30 years. A very wide variety of magazines, along with books, many different types of trading cards, and paperback texts about the area. It is a great resource and the staff is very helpful. I was looking for a certain crossword puzzle book for someone and they had at least 75 of them. The person at the counter helped me find it and they even had the latest issue on the day that it was supposed to come out. A great resource for any magazine that you need. I was also told if you leave your name and number, they will call you each month when a certain magazine that you like comes in, and they will hold it for you. I been going here long I can remember. If you do not see a magazine you like they can get it for you. Great prices on mtg packs, I'm a regular buyer... Highly recommended. A place anyone interested in print media has to visit! Too many magazines available to possibly list. Just get there and see for yourself!! Trading cards, comics, lottery. It's a great place. Pick up a page-turner for your next trip. Choose from over 5,000 magazines and the top 20 best-selling paperbacks. 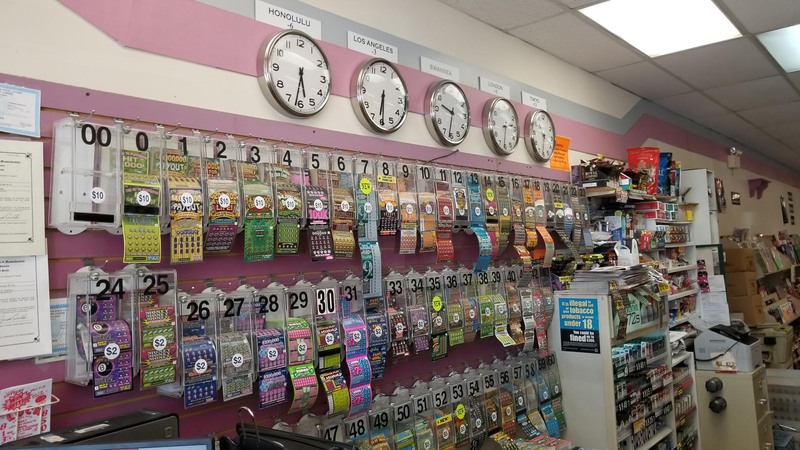 We have two convenient locations in Massachusetts: Swansea and New Bedford. Start or expand your card collection. We also offer trading card supplies so you can protect your trading cards from damage. What are you waiting for? 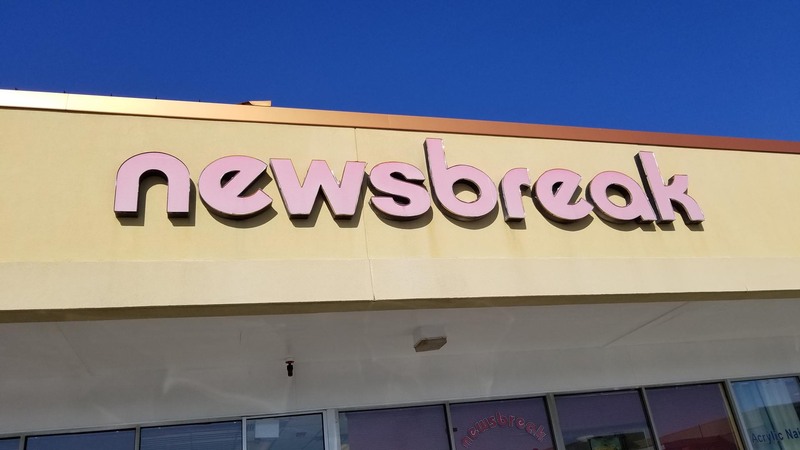 Visit Newsbreak today for a unique shopping experience. Copyright © 2019 Newsbreak, all rights reserved.